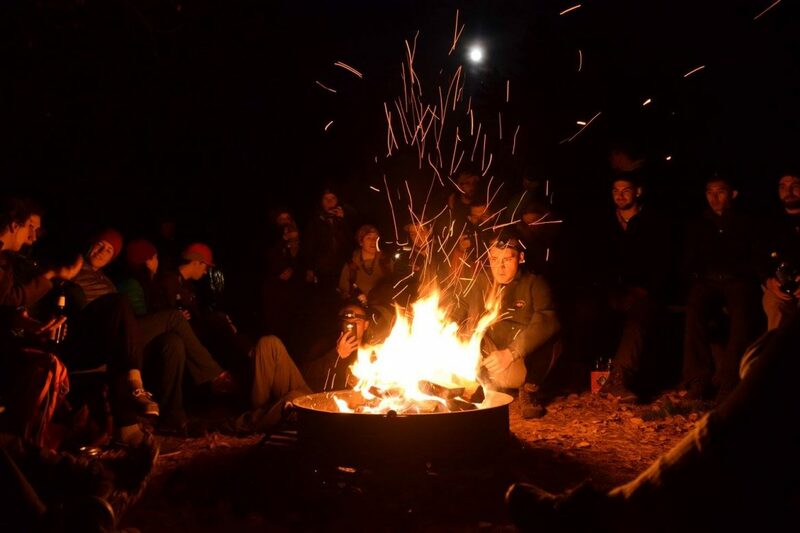 Pre-orientation trips are so unique because they give everyone access to cool outdoor activities without forcing them to go out and buy every single piece of outdoor group gear ever to come into existence. With the expensive main stuff covered, there are a few personal things that pre-orientation leaders should request all members to bring so everyone is prepared for the awesome adventures ahead. For: The high activity pre-orientation trips. Why you need it: When you’re doing something that makes you sweat, there’s nothing worse than wearing clothing that makes the problem worse than it already is. 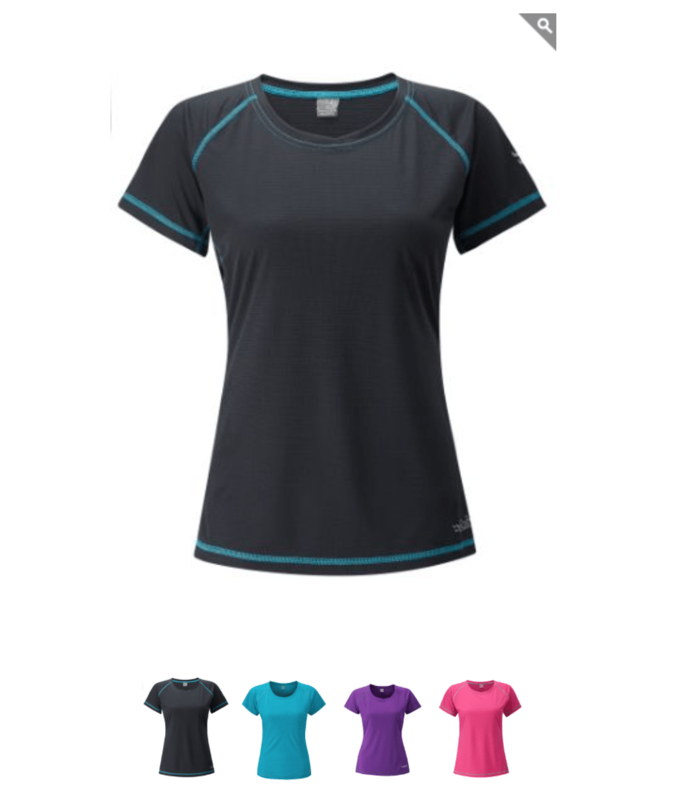 Instead, this pre-orientation trip, wear one of these lightweight and fast drying technical tees with Polygiene® odour control, so you can out walk, run, climb, hike, bike, and, most importantly, out-sweat anyone in a stuffy cotton shirt. To sum it up: Don’t drown in sweat and sorrow, get a synthetic tee. For: Any trip with even the most remote possibility of wind or weather, especially in the high country. Why you need it: If your trip is taking you anywhere other than the Bahamas in prime sunny season, you’ll need an easy to pack, lightweight jacket to cope with wind, rain, and chills. The Agravic Alpha Shield Hoodie is a perfect fix for this: it’s ultralite, almost unnoticeable when packing, windproof, insulated when wet, warm without being stifling, and very stylish. I’m a proud owner of one of these hoodies, and I never leave the house for a big adventure without it. To sum it up: The Agravic Alpha Shield Hoodie is the perfect jacket to bring on pre-orientation excursions so you’re prepared for almost anything. For: Definite bad weather forecasts, but you’re sending it anyways. Why you need it: Sometimes, the weather just won’t work with us, no matter how much we beg and plead. But even if there’s rain and wind in the forecast during your pre-orientation trip, there’s no way you’re going to cancel on such a cool opportunity. This is why we have awesome weather proof jackets like this one. C.A.M.P. 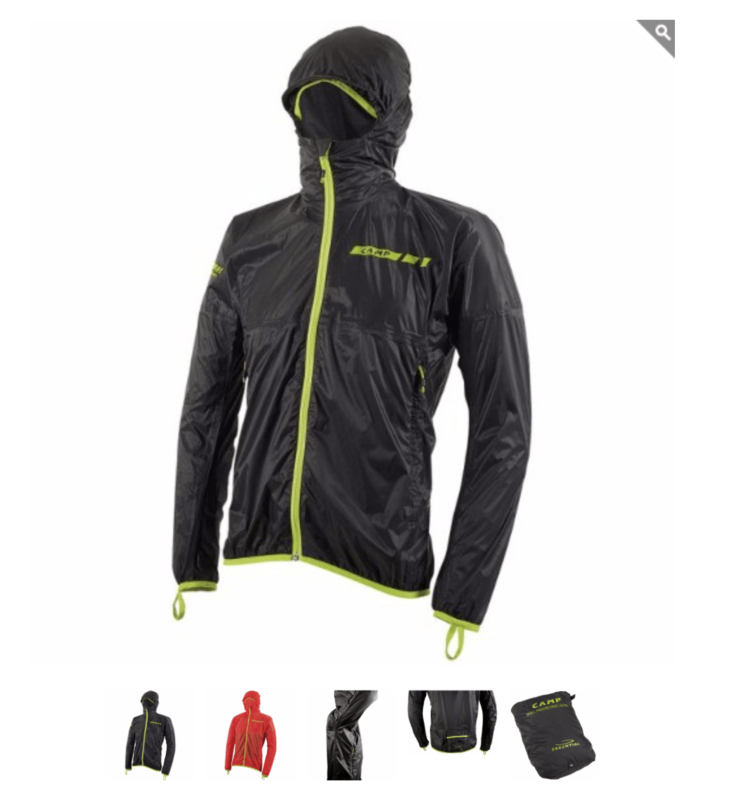 has created a windproof, waterproof, breathable shell using top-of-the-line HiTex Evo fabric. The jacket is also ultralite and packs small, so it’s the perfect item to bring to be fully prepared for a brunt of weather. To sum it up: It’s all the name. Full Protection isn’t an overstatement. For: Uber intense backpacking expeditions. 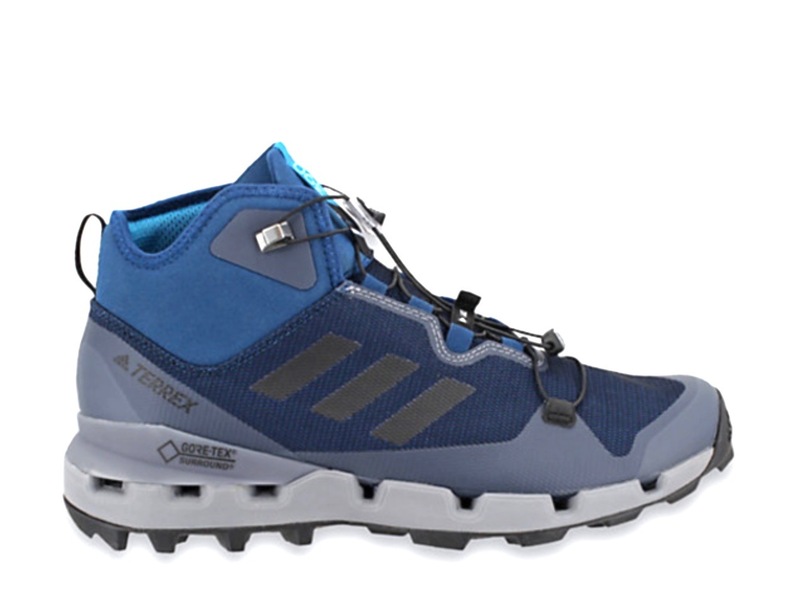 To sum it up: Pricy, but you get what you pay for with this top-of-the-line hiking boot. For: Women ready to tear it up on nutty long treks. Why you need it: You could walk forever in these babies. With an adiPRENE® insert for comfort and shock absorption, these fast, low to the ground women’s hiking boots can get you anywhere. Other key features also include a breathable GORE-TEX® membrane and a grippy TRAXION™ outsole for all around high performance on lengthy adventures. To sum it up: Sturdy, light, and comfortable beyond belief, these hiking boots will have you hiking circles around everyone else. For: The day hiker extraordinaire. Why you need it: Advertised as a trail running shoe, the Terrex Agravic GTX is lightweight and fast with a Boost™ midsole for endless energy on any day hike. They work perfectly as hiking shoes because of these lightweight features, but they’re also sturdy and have awesome traction, making them perform as a sort of hybrid hiking and trail running shoe. These are my personal go-to hiking shoes for day trips, on anything from loose shale or dirt to muddy trails and creeks. To sum it up: These beefed up trail running shoes take anything a day hike throws at them, and does it with comfort and style. 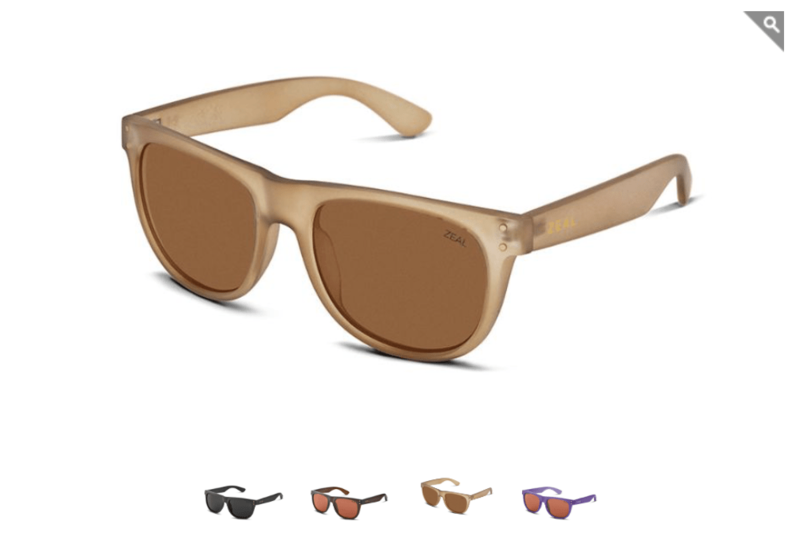 For: Men on a day hike mission. Why you need it: Rated number four on Switchback Travel’s list of Best Lightweight Hiking Shoes of 2017, these shoes are light, fast, grippy, waterproof, and supportive. What more could you ask for? They are on the more expensive side because of all these awesome features that truly make this a high performance day hike shoe. To sum it up: Whether you’re booting up a wet grassy hillside, running down a loose dirt trail, or crossing a slippery creek, these shoes have your back on any long day hike. For: Letting your feet breathe after a long day of climbing, hiking, or other adventures. What you need: Depending on where you are, you’ll need different things from a camp shoe. Something ultralite for backpacking, something more sturdy for unestablished camps, or sometimes just a trusty flip-flop, like the adidas Outdoor Eezay Parley Slide flip-flop (Men’s/Women’s). Why you need it: Giving your feet some fresh air while you’re relaxing by a fire at camp might be one of the best feelings in the world. 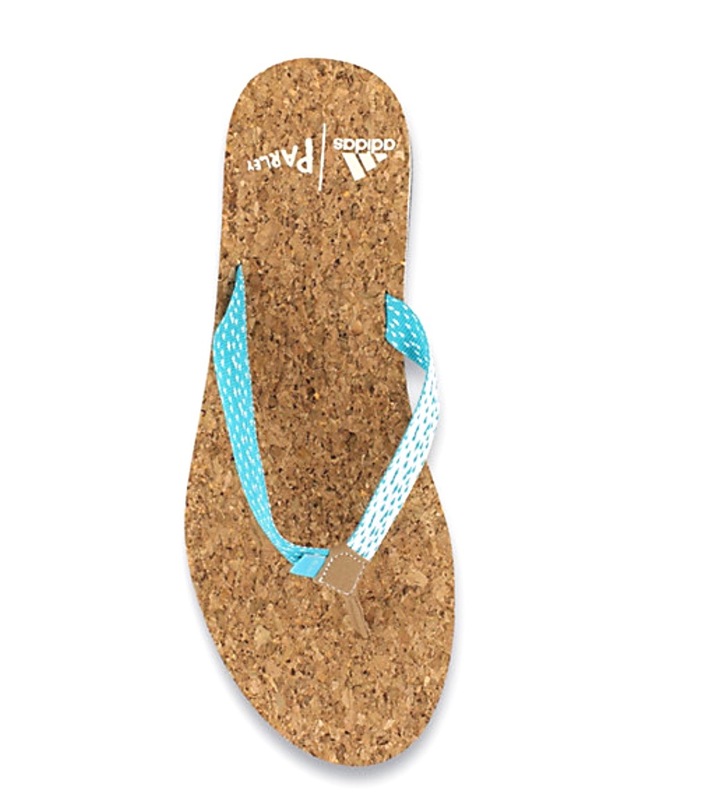 If you want this comfort, and help save the world at the same time, these Parley flip-flops will do just the trick. adidas Outdoor Parley line uses recycled plastics from the ocean to make their shoes, so you can sit back after a long day on the trail or up on the wall knowing you’re also doing your part. To sum it up: Don’t leave a camp shoe behind! For: Those looking for a reliable headlamp to use before bed on the trail or around camp. Why you need it: This headlamp was voted one of the 10 Best Headlamps of 2017 by Digital Trends, mostly because it packs in a lot of tech for a decent price. The ReVolt has an adjustable beam, is waterproof, rechargeable, and strong enough beam to meet your needs right after sunset. The battery life is around nine hours, affording plenty of time to stay up late doing shenanigans before you head to bed. To sum it up: The perfect headlamp for late-to-camp needs. For: People looking to get shreddy all night long. Why you need it: If your plan is, for some unknown and insane reason, to stay up all night long climbing, hiking, canoeing, etc. this headlamp is right for you. With a battery life of up to 40 hours, the MYO is adapted for endurance activities. It also has some cool features like water resistance and multi-beam lighting, and is very lightweight. To sum it up: Have high action all night long with the Petzl MYO. And to cap it off, a few more things everyone should come prepared with. Bowls, spoons, knives and other dining needs may be provided, but sometimes leaders should ask people to bring their own so everyone is certain to have one. Toothbrush, toothpaste, and other toiletries are also very important. Just remember to put toothpaste, lip balm, and anything else smelly in the hanging bear bag if you’re backpacking! A hat, sunglasses, sunscreen, water, and an extra water bottle will all keep you safe in the heat. Another very important addition: snacks with a lot of good energy, like dried fruit and nuts, will keep your spirits high on long days. Warm layers like fleece, softshells, long underwear, and warm non-jean pants like leggings or sweats will also keep you happy in any weather. Good hiking socks are also key: make ‘em long people, you don’t want your shoes to start rubbing your ankles raw on day one. Other good items of clothing include athletic shorts, a raincoat and rain pants, a warm hat, gloves, and a swimsuit. A day pack would also be a helpful addition if any day hikes are planned. And with all this helpful gear in tow, you’ll be off on your pre-orientation trip, living it up in comfort as you start your school year off right! Totally agree with you because this stuff is useful in a trip.